Dr Suzy Green is a Clinical and Coaching Psychologist (MAPS) and Founder of The Positivity Institute, a positively deviant organisation dedicated to the research and application of Positive Psychology for life, school and work. 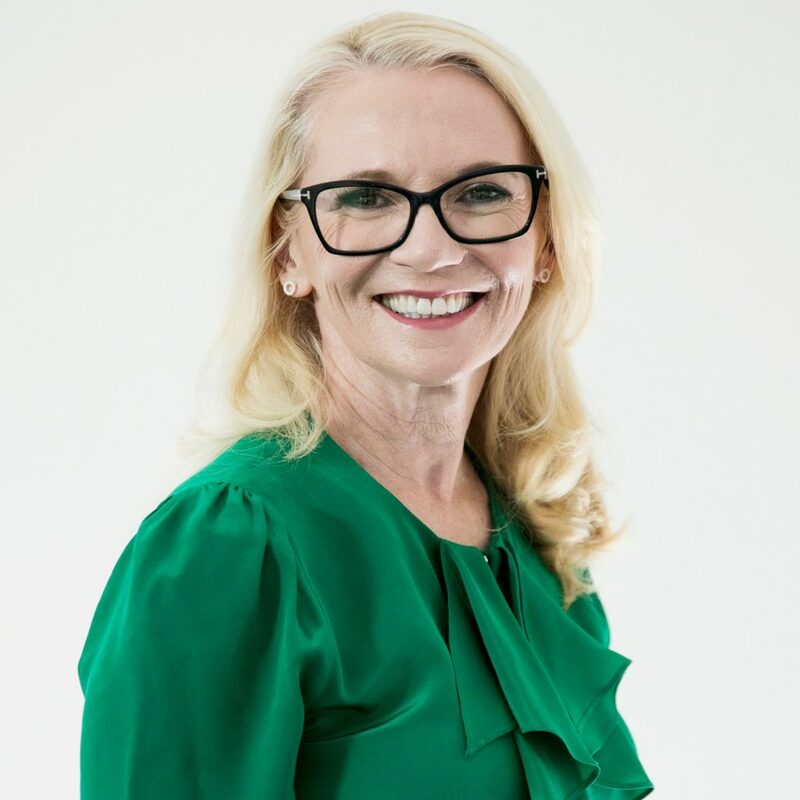 Suzy is a leader in the complementary fields of Coaching Psychology and Positive Psychology having conducted a world-first study on evidence-based coaching as an Applied Positive Psychology. Suzy was the recipient of an International Positive Psychology Fellowship Award and has published in the Journal of Positive Psychology. Suzy lectured on Applied Positive Psychology as a Senior Adjunct Lecturer in the Coaching Psychology Unit, University of Sydney for ten years and is an Honorary Vice President of the International Society for Coaching Psychology. Suzy also currently holds Honorary Academic positions at the Institute for Positive Psychology & Education (IPPE), Australian Catholic University, the Melbourne Graduate School of Education (MGSE), University of Melbourne and the Black Dog Institute. Suzy is also an Affiliate of the Institute for Well-Being, Cambridge University. Suzy was the “Stress-less Expert” for Australian Women’s Health Magazine for 8 years and maintains a strong media profile appearing regularly on television, radio and in print.